The logo and address for J. & J. Harper Publishers and Printers, from the early 1800s. HarperCollins Publishers began as J. & J. Harper, a small family printing shop run by brothers James and John Harper in New York City in March 1817. In 1825, the company posted an advertisement in the United States Literary Gazette announcing five forthcoming titles. 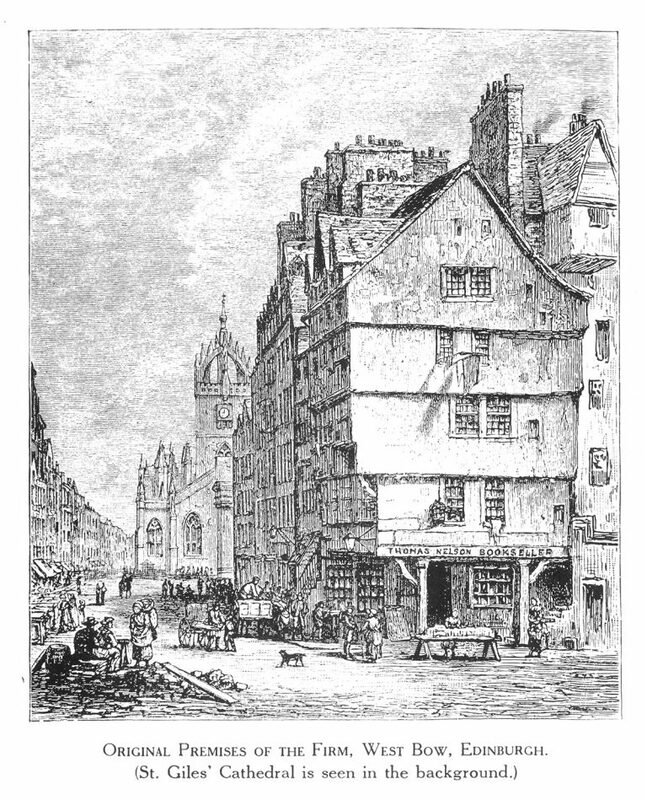 Scotsman Thomas Nelson (born Neilson) opened a secondhand bookshop in Edinburgh in 1798, eventually publishing inexpensive editions of noncopyrighted religious texts and popular fiction. Collins also started out as a small family-run printer and publisher. 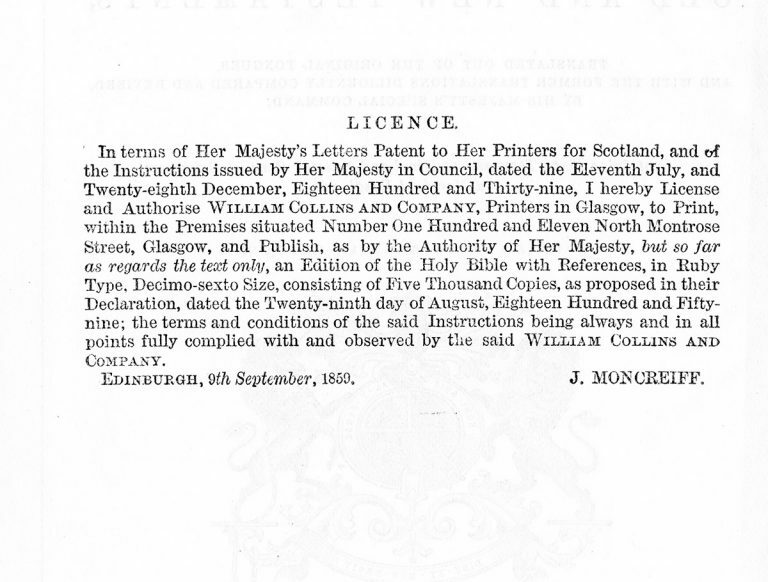 Chalmers and Collins, established by millworker and seminarian William Collins and Charles Chalmers (brother of evangelical preacher Thomas), published its first work in 1819. It began by publishing only the writings of the Reverend Dr. Thomas Chalmers, but soon published other authors, eventually forming William Collins and Sons. The history of HarperCollins extends far beyond these modest starts. In 1962, what was then known as Harper & Brothers merged with textbook publisher Row, Peterson & Company, forming Harper & Row. News Corporation purchased Harper & Row in 1987 and then Collins in 1989, forming the HarperCollins global brand that today publishes approximately 10,000 new titles every year in 17 languages and has a print and digital catalog of more than 200,000 titles. It encompasses a number of other publishers that grew their own businesses, published groundbreaking writing, and captured the hearts and minds of readers the world over, including 4th Estate, Angus & Robertson, Amistad Press, Avon Books, Caedmon Audio, Ecco Press, Funk & Wagnalls, Granada, Harlequin, J. B. Lippincott, the John Day Company, Thomas Y. Crowell Co., Thorson’s, Unwin Hyman, William Morrow and Company, Zondervan, and others. Many of these brands remain relevant today as imprints of HarperCollins.